are there any console exclusives like in SC4? in other news i think its time i changed from the seabed skin. Nope, only the special edition exclusive which is Jill and Shuma Gora which won't be available for download untill sometime mid march. I'm sure around then us regular folks will be able to buy them too from the PSN and XBL Marketplace. Also get with ATCorporate skin negus. And yeah Jill/Shuma-Gorath DLC should be available for purchase on same day the SE edition can download it. They were shooting for a release about a month after the game came out. is corporate the default skin? and speaking of jill WTF! i guess thats what happens when i havent played a RE game to the end since CV. Photobucket fail on news story. Placeholder team to the rescue. 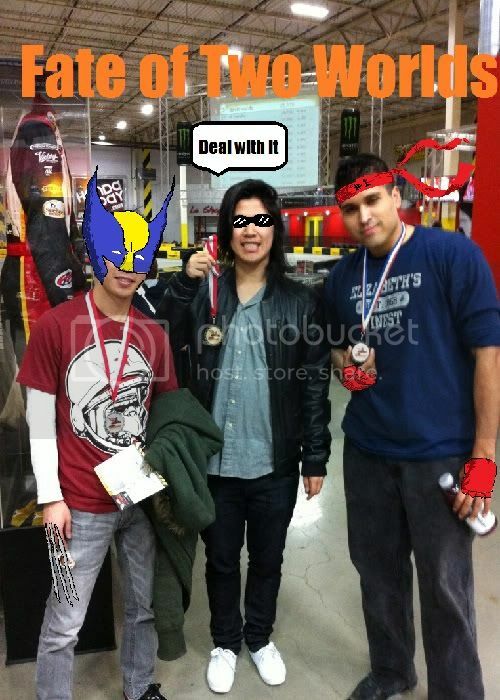 Even Kaz and his brother combined are not powerful enough to steal the #1 headband from AC9Breaker.